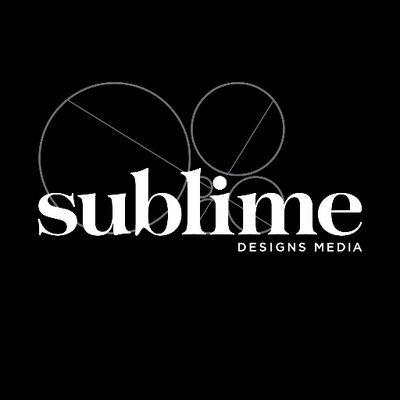 Differentiate yourself from the competition with Sublime’s full suite of branding and rebranding services. We believe that a strong brand is the key to sustainable growth over many years. A strong brand ensures continuity in messaging across all channels and helps build brand recognition among your clientele. Once we’ve laid a strong foundation, we support your marketing strategy through graphic design, writing, ad campaigns, and more.